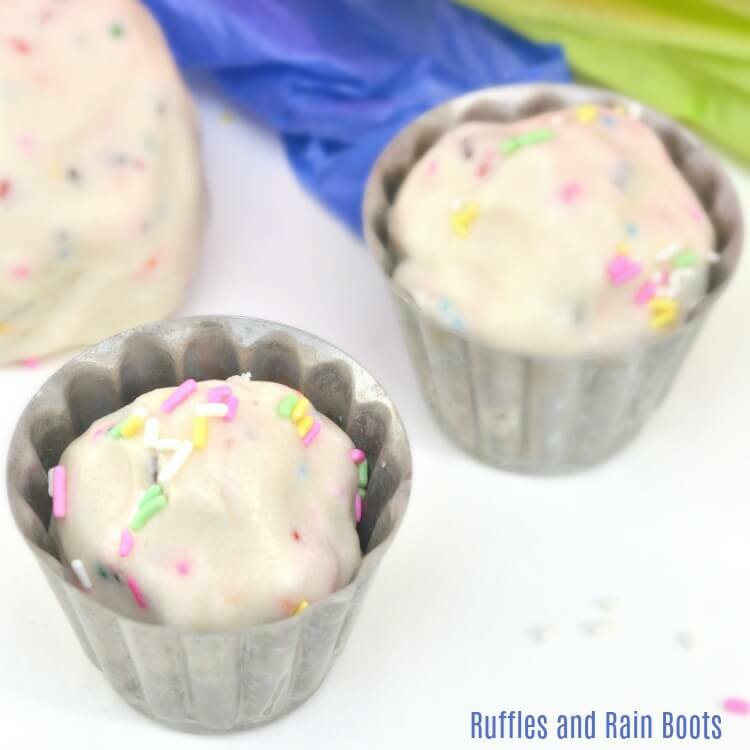 Here on Ruffles and Rain Boots, we’re no stranger to homemade playdough. 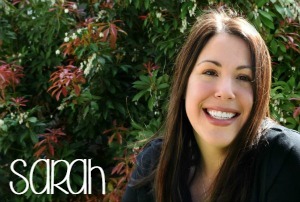 When my daughter was younger, it was one of her favorite kid crafts to set up – she’d play for an HOUR! Now that she’s older, playdough is a sensory activity we set up in the late afternoon. In fact, we often set it up while I’m cooking dinner. To change up our fun, we decided to whip up a batch of homemade edible playdough. We needed an easy edible playdough recipe that was also quick to come together, so we grabbed a few kitchen staples and went to work! 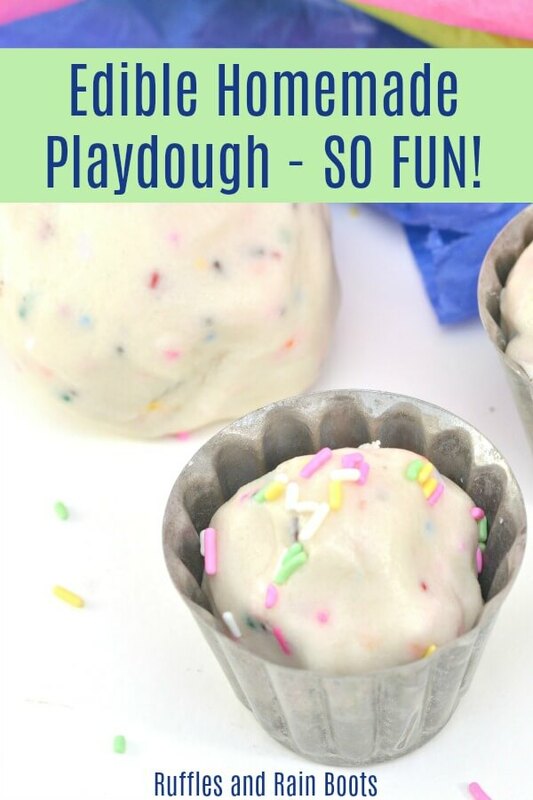 This easy playdough recipe is much easier (and faster) to come together if you have a stand mixer but you can do it by hand. In a mixer, combine the cake mix and oil on low to medium. If you have a bread hook attachment, use that. If not, just keep it on a low speed. 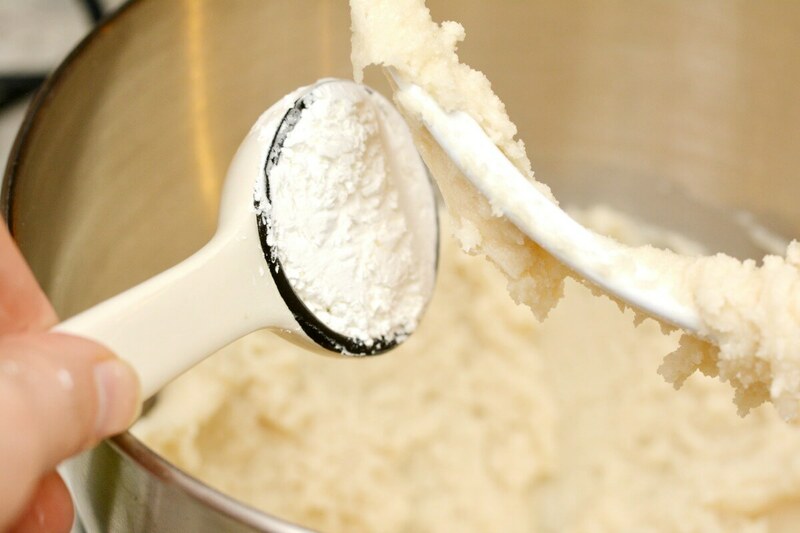 Turn the mixer on low (your lowest setting), and add in the powdered sugar – just a little at a time (about 3 tablespoons to start and then 1 tablespoon at a time until the playdough is the consistency you desire). Remove the playdough from the mixing bowl and add sprinkles, if you’re using them. 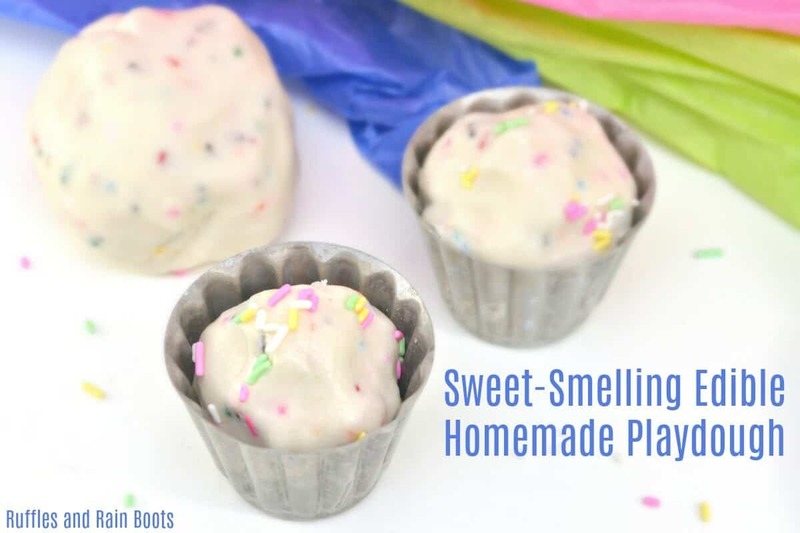 You’re done making your sweet-smelling, edible playdough recipe. Give it to the kids and let them enjoy. This edible playdough recipe should be stored in an airtight container in the refrigerator. My daughter packs it up herself and puts it on the bottom shelf. There is a lot of debate on how long you can store edible playdough, so I’m going to tell you what we do ’round here. We keep edible playdough for about 4-5 days before tossing it, but I know friends who keep it up to a week and a half.